That’s what we promise. That’s what we provide! Become one of more than 1400 ministries that have raised funds and built relationships by doing the Baby Bottle Boomerang. Let us teach you how to build lasting relationships with churches in your area through the LIFE America seminars and the Baby Bottle Boomerang. That’s what we promise—that’s what we provide. 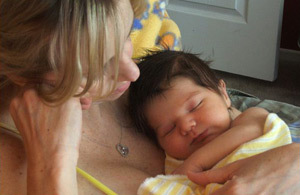 Plans for You exists to meet the needs of pro-life organizations throughout the United States and countries around the world. Simple to administer, guaranteed to generate funds, and will increase awareness for your organization. 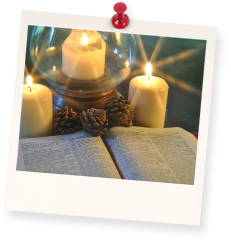 Plans For You has served the pro-life community since 2001 through on-site consultations, regional seminars, telephone consulting and products to support your ministry. "Hi Tom, We raised $108,000 and still counting in our Baby Bottle Drive..... what a blessing!!" I just wanted to share how successful this year’s BBB campaign has been. We are at $34,527.71, That's with 1600 bottles distributed in about 24 churches. It also includes SOHL and Mother’s Day totals. Thank you again for your ingenious idea, Elaine, what a blessing for so many Centers. 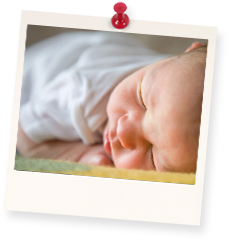 "Elaine has the knowledge to assist Pregnancy Resource Centers with many of the everyday duties they face and help with any problems that may arise. It has been a joy to learn from a woman with such a caring heart for these ministries. 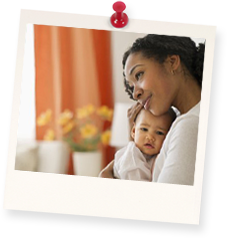 I recommend her to anyone needing assistance with Pregnancy Centers or fundraising for them." “We did our first Baby Bottle program in 2002. It has grown steadily every year and blessed our ministry tremendously! In 2011 we gave out about 6000 bottles to 54 churches and have received over $68,000.00 in donations so far – that’s $10,000.00 more than in 2010! The bottles have also expanded awareness of our ministry and added new names to our database. In terms of return on investment, it’s one of the best fund raisers we have ever done! Praise God for a great concept!" 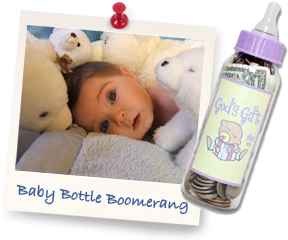 Plans For You stands ready to help ensure you have a successful Baby Bottle Boomerang fundraising campaign. Copyright © 2013 Plans for You, Inc. All international rights reserved.